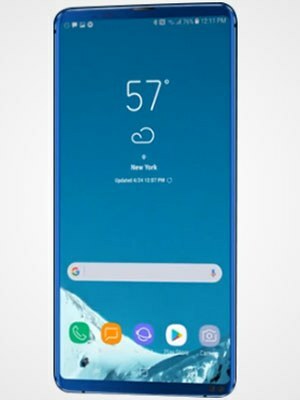 Samsung Galaxy A10 is a big revolution for this brand because for a long time they have been working on such technology and finally Korean giant is fully ready to introduce its first phone named Samsung’s Galaxy A10 with an under display fingerprint scanner. Rumors are also indicating that just like its high-end chip RAM of Samsung Galaxy’s A10 is improved and now 8 GB of RAM is coming in this new phone. 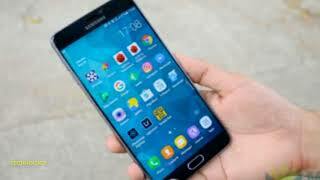 The internal memory of this smartphone is also expanded and instead of the ordinary internal storage. Galaxy A10’s chassis which is specially made for this new smart device which is in pipeline and already set to its path to get launch soon.